We love a good design mash-up. 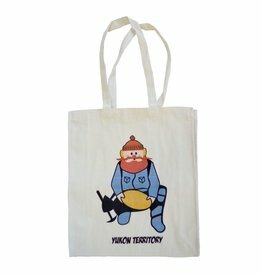 In this good’s brand original, Yukon Cornelius strikes the classic prospector pose from the Territory’s iconic license plate for a result that is nothing short of WAHOO!!!! One of our most popular motifs – a good’s brand original. 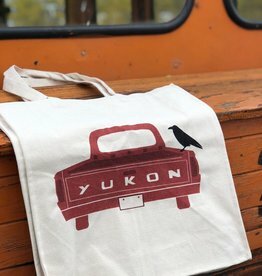 If you’ve ever spent a winter in the Territory, you’ll know that it doesn’t get any more “Yukon” than old pick-up trucks and ravens. The Yukon's modern day general store. 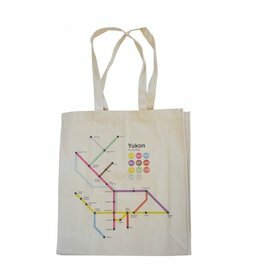 Your one stop shop for gifts and souvenirs.